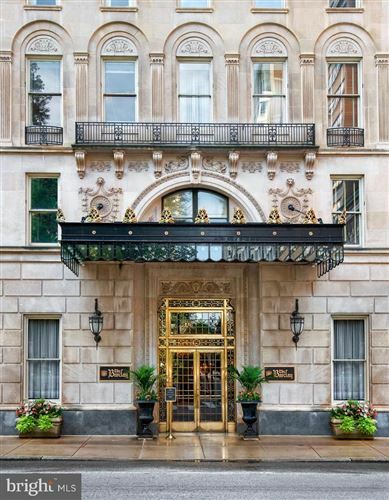 The Barclay Condominiums in Rittenhouse was built in 1929 by the world famous JER Carpenter Company known for numerous New York City high rises include the Empire State Building. 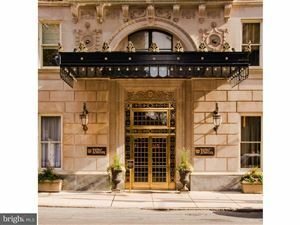 Originally modeled after The Ritz in Paris, the building operated as a hotel until 1982 when it became a mixed-use property with both hotel rooms and apartments. In 1999, The Barclay was converted to a condominium providing owners the ability to custom design and build homes to their specs. While the units have been beautifully updated, many of the fine original building details remain. Address: 237 South 18th St.
See all The Barclay Condominiums.